We love hearing from our customers that they’re happy with their rug cleaning and repair! 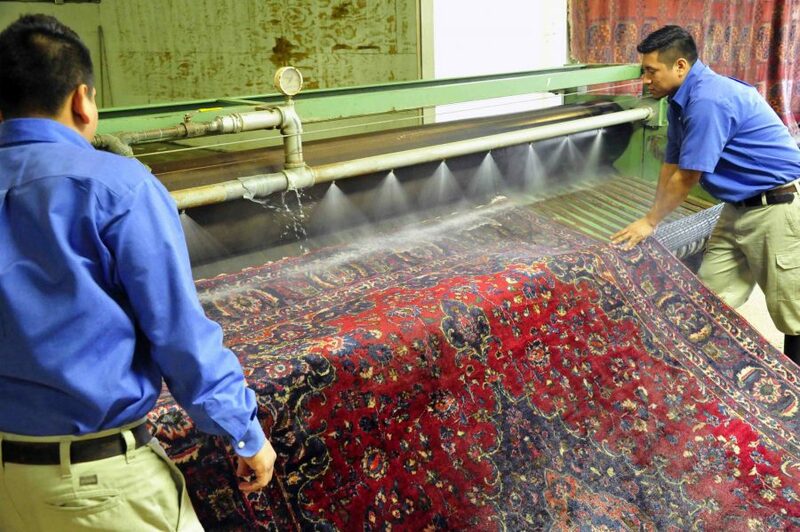 Call Hadeed today for your Oriental rug maintenance today! Our carpet cleaning techniques can handle stains on any part of your woven rug! 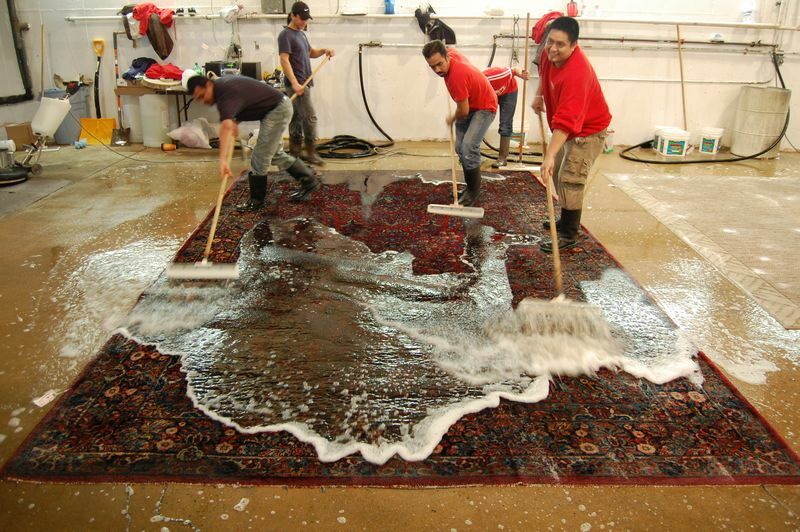 If you have concerns about the cleaning or repair of your rug, contact Hadeed today! You Can Count on Hadeed for Your Soaking, Neutralizing, and Carpet Cleaning! 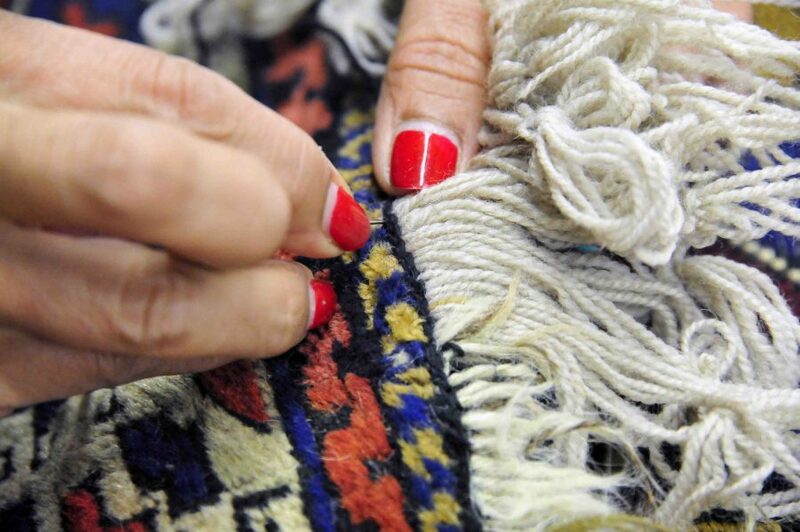 If you’re looking for reliable Oriental rug maintenance, choose Hadeed! Call today for your carpet cleaning, fringe repair, odor removal or more. The Hadeed Team Wishes You a Happy July Fourth! Happy 4th of July! If you find spots on your rug after the holiday, don’t hesitate to call Hadeed! 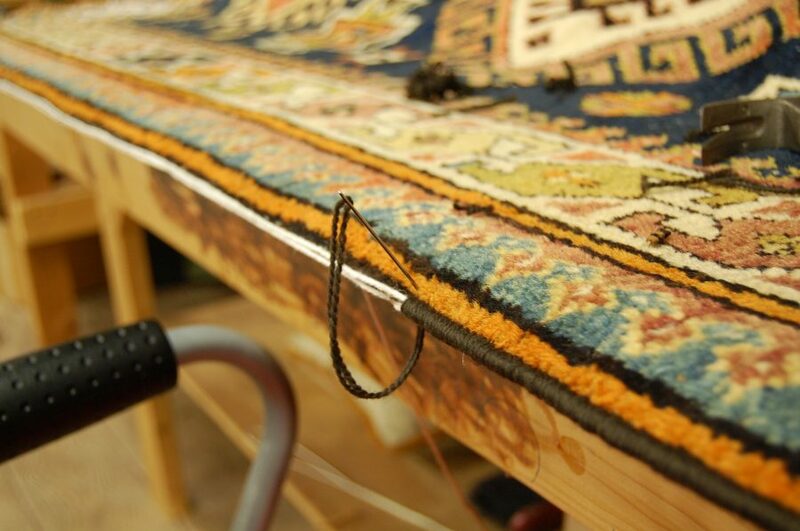 Since 1955, we’ve provided rug cleaning and repair services in the Northern Virginia community. Call us today!